Spending time with friends and family is a perfect way to while away the long Easter bank holiday weekend. At the Kings we will be serving our fabulous roasts on both Easter Sunday and Monday. 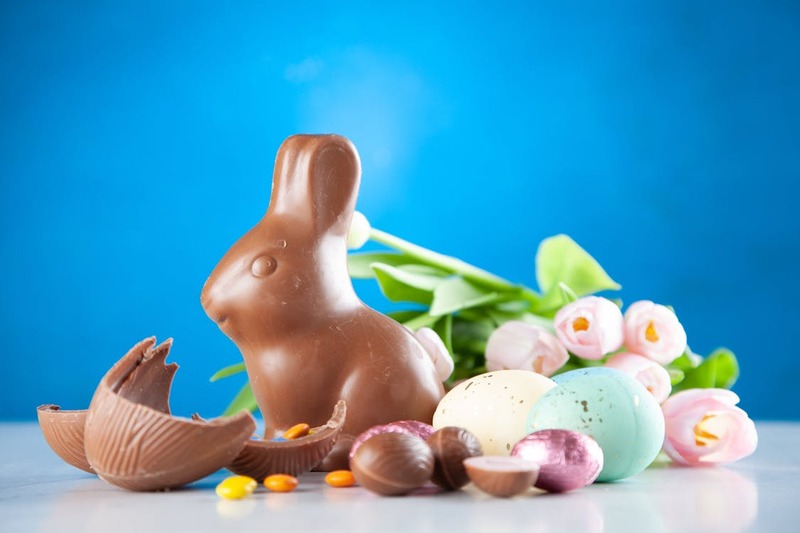 To make it a little bit more special over the Easter holidays all children under 12 can eat for just £1 when dining with a full paying adult, contact our events team for further details. Booking highly recommended.